Teacher’s gift need not be expensive to warm their hearts and even their hands. 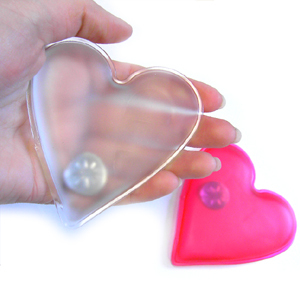 A set of Heart Hand Warmer worth less than $3 is more than enough for the teacher to remember you especially during long winter nights. They are small enough to slip inside her pockets and are carried by her anytime and anywhere with no hassle at all.